Unexpectedly, Emma inherits an old mansion from a distant relative. But when she visits the place, everything is in ruins. 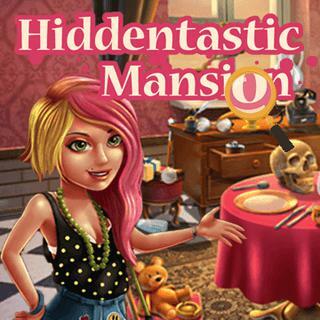 Your task in this Hidden Object game is to help Emma to collect money for the much-needed renovations. Find antiques, junk and other objects as fast as you can and sell them - the faster you are, the more money you will earn. Play through 5 exciting locations and make the old estate shine again!